Hermasa could only have worked its way to the top in Vigo. Our company is the result of an entrepreneurial and technological character, but it is also the result of a natural and economic environment that dates back more than two thousand years. 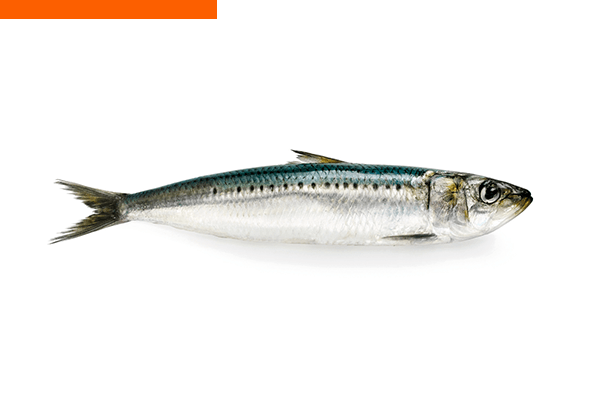 In this corner of the European continent, on the ocean’s edge, Nature created some estuaries sheltered from the Atlantic Ocean in which immense sardine fishing grounds flourished. The Castrexos, pre-Roman populations, had already developed a small fishing industry in the 2nd century B.C. In the first Roman settlements of what is today the city of Vigo, in the 1st century, industrial sites were established devoted to the preservation of fish using the salting process, laying the bases of a culture that lives on until the present day. This privileged place became home to the fishing port of Vigo, which is the most important in Europe today, with 15,000 people working within its perimeters. Its four docks, and five warehouses move more than 800,000 tonnes of marine species a year. 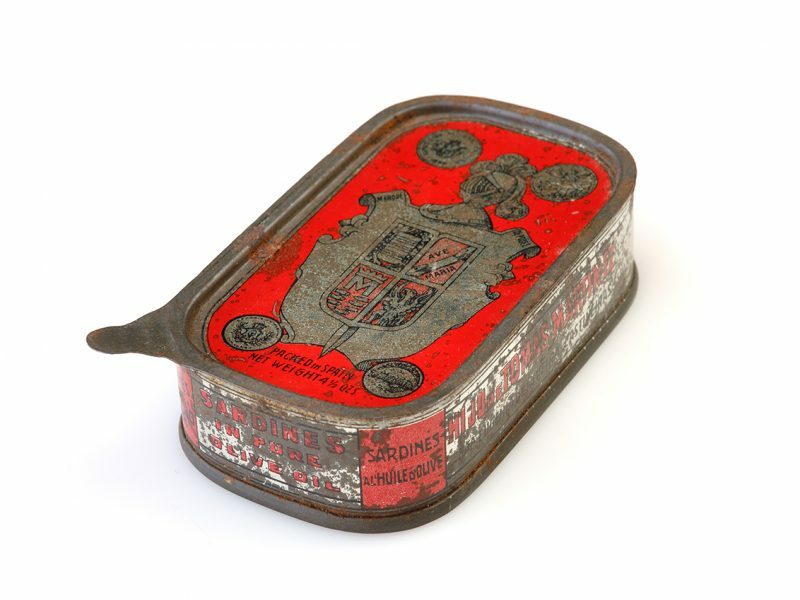 A portion of this activity is devoted to the canning industry in Galicia. This activity is joined by mussel cultivation in the estuaries, which make Spain the main producer of mussels in Europe. 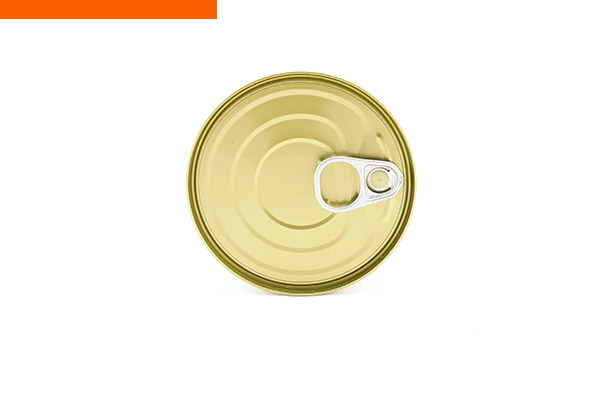 The number of synergies developed in such a small space has led to such high competition that only through ongoing technological investment is t possible to survive in the canning sector. In Vigo, companies have a private cutting edge technology centre created in the middle of the 20th century to research all of the technology related to food from the sea and aquaculture. Each year, more than 70 R&D projects emerge from this institution. On the Galician coast, there is the highest concentration of scientific institutions related to the sea, from the exclusive Faculty of Marine Science to the numerous Marine Biology and Oceanography Research Centres that have been set up by the Spanish and the regional governments. It is worth remembering that, for example, the best oceanographic research vessels are still being built in the Vigo estuary, representing the different nations with maritime interests. All of this information highlights the level of demand in which Hermasa has evolved for decades, becoming the reference for all brands worldwide seeking to open a factory somewhere on the planet. 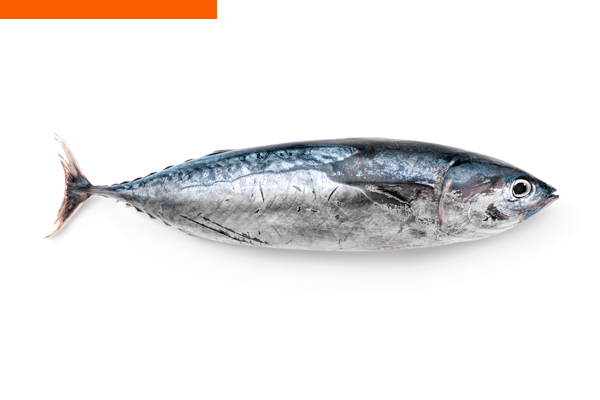 Today, most of these brands have factories on the world’s coasts to process ‘in situ’ the raw materials in the new fishing grounds. 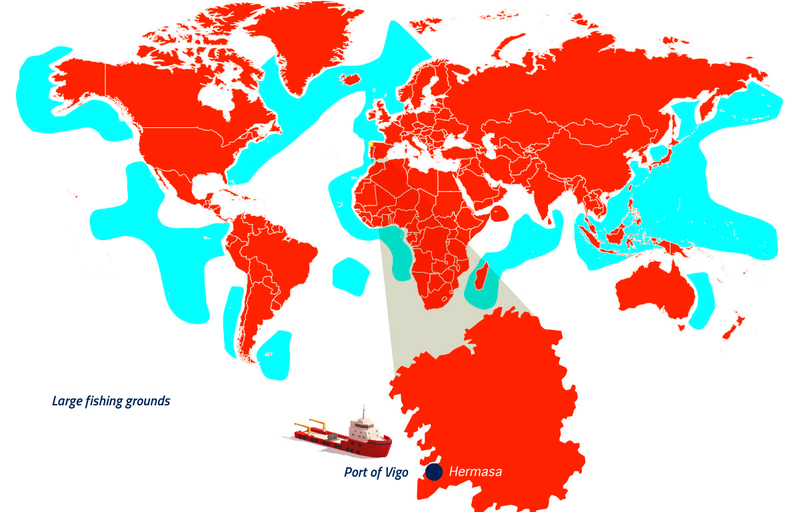 Hermasa has accompanied all of these major brands in their international expansion for more than half a century. We have now reached 65 countries. Is it possible to have more or better experience?